Kickass phone customer support tool. Get your collaborative phone system instantly, anywhere. Aircall has just secured $29 million in Series B funding, led by Draper Esprit, with participation from Balderton Capital, NextWorld Capital, eFounders, Newfund and other existing investors, bringing total funding to $40.5 million to-date. Without strong SEO, your external help center won't be found by your customers. Learn why SEO is so important and tactics you can implement today to improve it. Why Nudge.ai? Reach out to the decision makers at Aircall with a personalized email - let them know that you found their recent news mention interesting. Nudge.ai’s relationship intelligence platform can help you find the right executive to reach out to at Aircall, such as Jonathan Anguelov, Co-founder & COO, or Xavier Durand, Co-Founder & Software Engineer. Then get in touch and start a conversation. Executives can be difficult to reach, but every company has connectors who bring together people and ideas. At Aircall, people like Collin Cadmus are likely connectors. When Aircall is mentioned in the news, Nudge.ai often sees topics like Marketing, and CRM. If your conversation focuses on these topics, you’ll probably get Aircall’s attention. When Aircall is mentioned in the news, companies such as Trustpilot, Outreach, and Shoretel are often also mentioned. These companies can serve as customer examples. Employees who are often in the news are usually open to starting conversations or exploring ideas. Nudge.ai's sales AI saw Collin Cadmus from Aircall recently mentioned in the news. Want to make sure you don’t tricked with the upcoming year-end discount sales on software everywhere? Here’s insight from experts on how to identify the red flag and budget year-end in a cost-effective way. 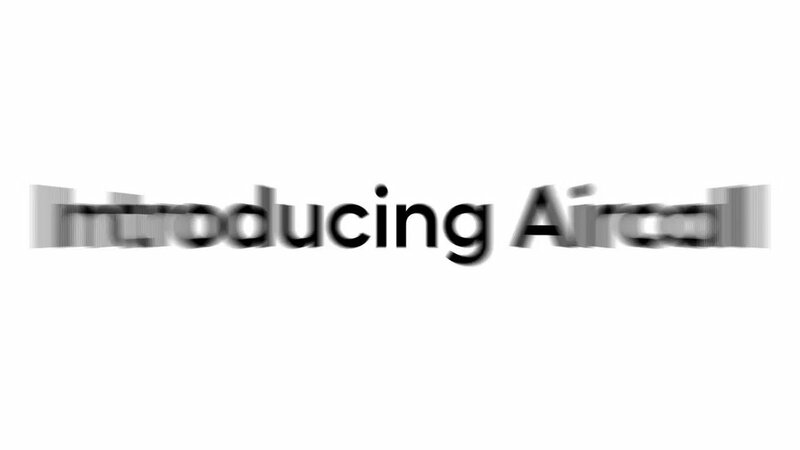 Who in your network can introduce you to Aircall? Nudge.ai finds the best pathway to reach contacts at this company.